I’ve had the pleasure of meeting Michelle Lember through networking events and am very pleased she’s agreed to share her expertise with us at the next Professional Parents event on Tuesday 17th April 2012. She particularly enjoys working with intellectual property and franchising so we will be able to have her answer some of our questions in this area. 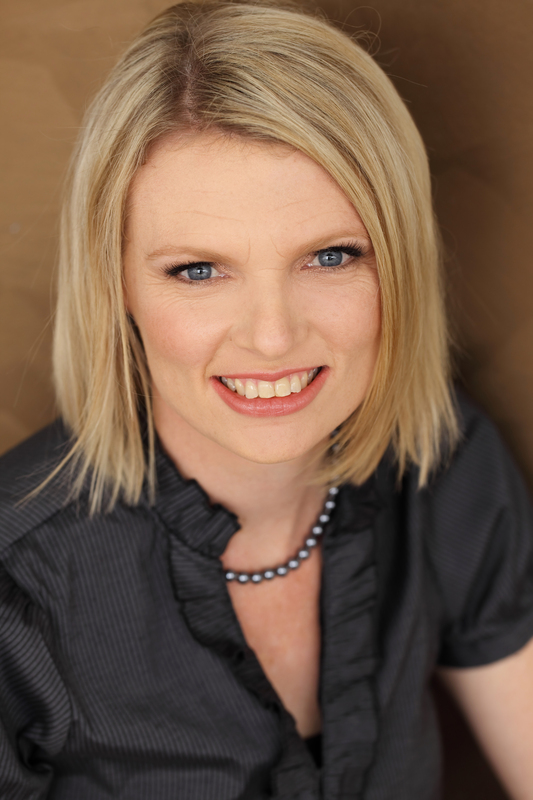 Michelle is 35 years old and a lawyer/partner in Lember and Williams Lawyers which has offices in Caboolture and Maleny. She lives in North Lakes and has two children – Declan is in grade 2 and Carah in grade 1. She certainly works hard with regular weeks requiring about 40 hours in the office with about another 10-15 at home. Her husband is a butcher by trade, but now employed as a wholesale manager. He is supportive of her business but can get frustrated with the hours but they work out school pick up and drop off between them – Michelle does drop off and her husband picks up (he starts work at 2am). “We are lucky in that regard to not have to pay for care which is prohibitively expensive and one of my bug-bears”. With a converted worker’s cottage as an office, she feels it’s not particularly space efficient but has a homely feel. It’s also family-friendly with no impositions on staff’s out of hours time, no need for apologies of making it up if kids are sick. Something Michelle loves about her work is the freedom to be at sports days and easter hat parades and not have to ask for leave or apologise for being out of the office. She also likes to set an example to her childre re the need to have goals and work hard towards them. They don’t consider that they is anything they can’t do. How did you come to run your own business? What surprised you about becoming a parent? Anything unexpected about running a business? Battling mis-perceptions (of wealth, that things are easy for you etc etc). Greatest wishes for your children and business? Success would mean getting both to a point where they want me a round but no longer need me. Recent moments you are most proud of? Advice to those starting out in business? Don’t do it because you think it will be easier than employed work. It wont be. That doesn’t mean it isn’t going to be worth it in a qualitative sense. Some favourite Professional Parents businesses or organisations? And finally, do you have some tips for work family balance? Mobile phone to silent when you get home – especially if you receive emails to it. If you need to work from home try to go it after the kids have gone to bed, or in the morning before they get up. Don’t get into the habit of being available 24/7 and promising amazing deadlines. The house can be cleaned later. A huge thank you to Michelle not just for her time in taking part in this interview but offering to come along to our Professional Parents event next Tuesday 17th April. You can RSVP via the Facebook “events” tab on the Professional Parents Brisbane Facebook page. In the 2 years since I started Professional Parents, I’ve heard several stories of issues with IP and Trademarking and this is an area many of us would like to know more about. Come along to hear a short presentation by Michelle and ask her some questions.